! 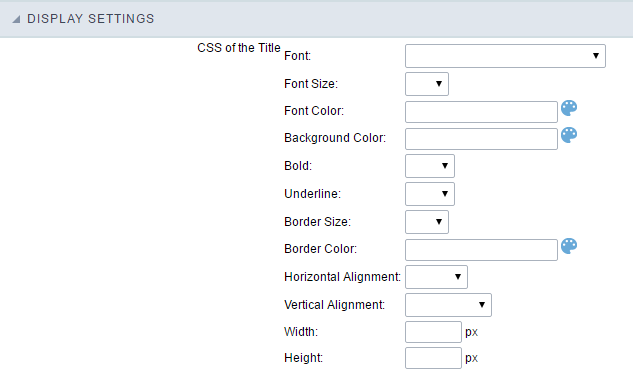 [Text Auto-Complete field Configuration Interface. 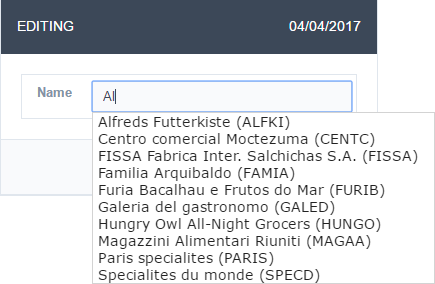 ][filtro_cons_texto_auto] Text Auto-Complete field Configuration Interface.
! 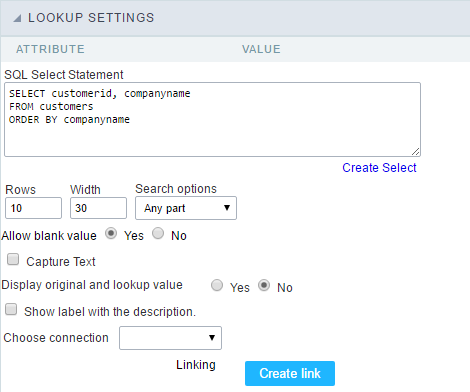 [Text Auto-Complete Field Behavior Interface of the Search Configuration. 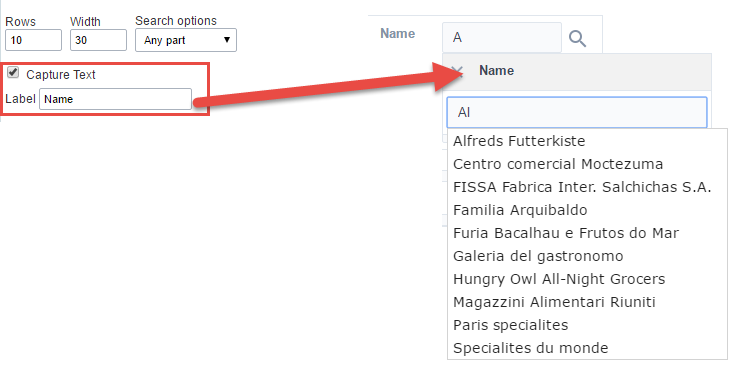 ][filtro_cons_texto_filtro] Text Auto-Complete Field Behavior Interface of the Search Configuration.